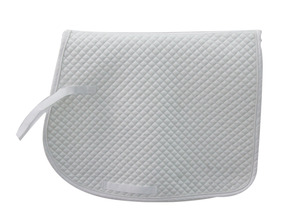 4 OEM Service of saddle pad You can put your Logo on our products to make them unique. 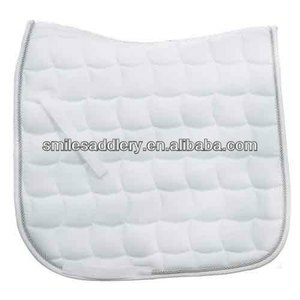 5 Mass Production of saddle pad Production time:according to your quantity. 6 Regular Packing of saddle pad Polybag+standatd export carton,or as your request. After-sale Service 1) All wool dryer balls had been full checked, one by one testing before packaging; 2) All of the wool dryer balls are free from maintenance within warranty/guarantee period. 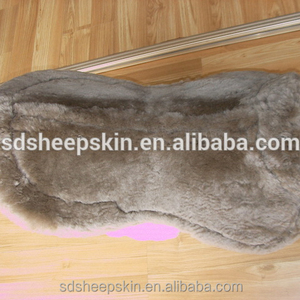 G. If you are interested in my wool felt saddle pad , please click the inquiry botton, we will send you details as your requirement . If you do not like my products , please click the inquiry , let me know your Comments . Equestrian Saddle Pads 1. outshell : polycotton 2. fill: 0.5cm foam and 300g polyfill 3. quilted pattern: diamond same as photo 4. size: S, M, L 5. color: any color is available 6. piping:one tone color piping saddle pad|quilted saddle pad|saddle pad for horse|saddle blanket|jumping saddle pad|dressage saddle pad|saddle clothes Equestrian Saddle Pads 1. professional equestrian products factory 2. our products are under strict quality control system. We can provide you excellent products in good quality and reasonable price. If you need more information or have any questions, please do not hesitate to contact us.Thank you! Factory made Horse racing saddle pads Horse racing saddle pads basic details: all purpose economy saddle seat pad,very soft and durable,it will not rub or irritate the horse, soak in sweat. 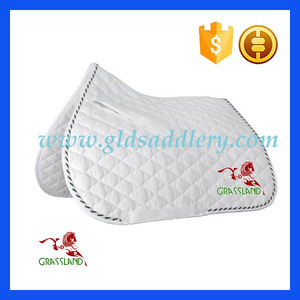 Horse racing saddle pads other details: 1.material: shell is 100% cotton twill, quilted 300gsm wadding, 2.size: length is 97cm,middle longer shape is 64cm, middle shorter shape is 62cm. 3.fitness: the cutting of pad is as per withers of horse, 4.cushioning : quilted 300gsm polycotton wadding ,flexible and pressure relief. 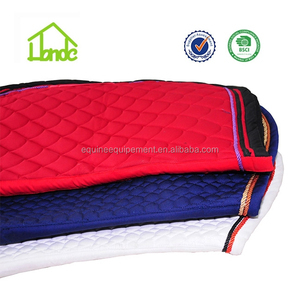 Horse Riding Pad 1. outshell : polycotton 2. fill: 0.5cm foam and 300g polyfill 3. quilted pattern: diamond same as photo 4. size: S, M, L 5. color: any color is available 6. piping:one tone color piping saddle pad|quilted saddle pad|saddle pad for horse|saddle blanket|jumping saddle pad|dressage saddle pad|saddle clothes Horse Riding saddle Pads 1. professional equestrian products factory 2. our products are under strict quality control system. We can provide you excellent products in good quality and reasonable price. If you need more information or have any questions, please do not hesitate to contact us.Thank you! 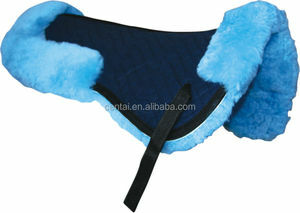 Alibaba.com offers 164 racing saddle pad products. About 72% of these are saddle pads, 1% are other horse products. 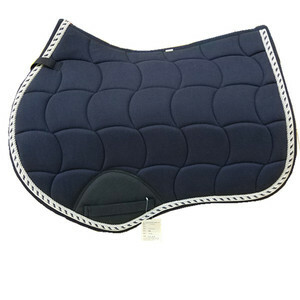 A wide variety of racing saddle pad options are available to you, such as free samples, paid samples. 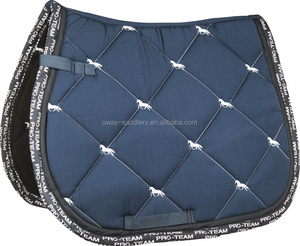 There are 164 racing saddle pad suppliers, mainly located in Asia. 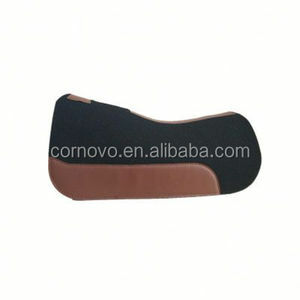 The top supplying country is China (Mainland), which supply 100% of racing saddle pad respectively. 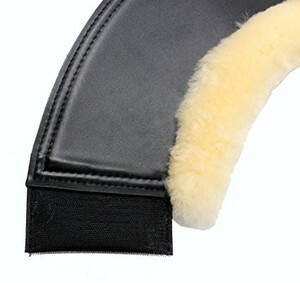 Racing saddle pad products are most popular in North America, Northern Europe, and Western Europe. You can ensure product safety by selecting from certified suppliers, including 27 with Other, 2 with ISO9001 certification.